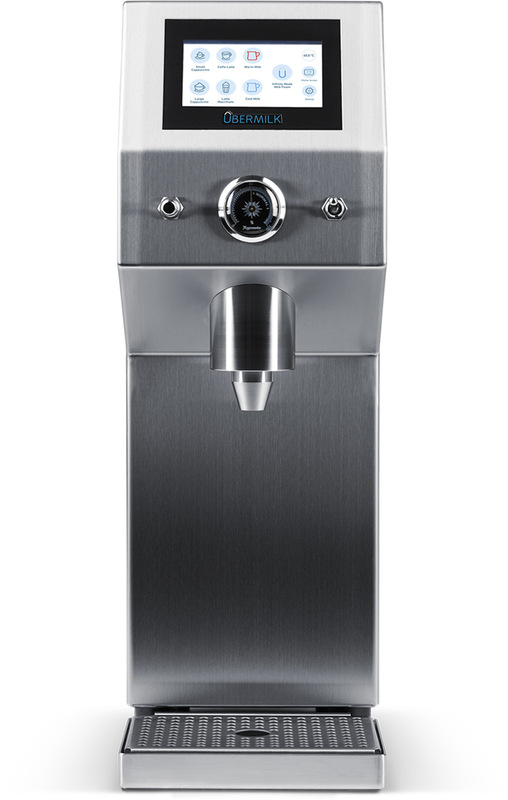 Übermilk is the innovative milk frother for baristas and restaurateurs who demand high standards of quality and operating efficiency. 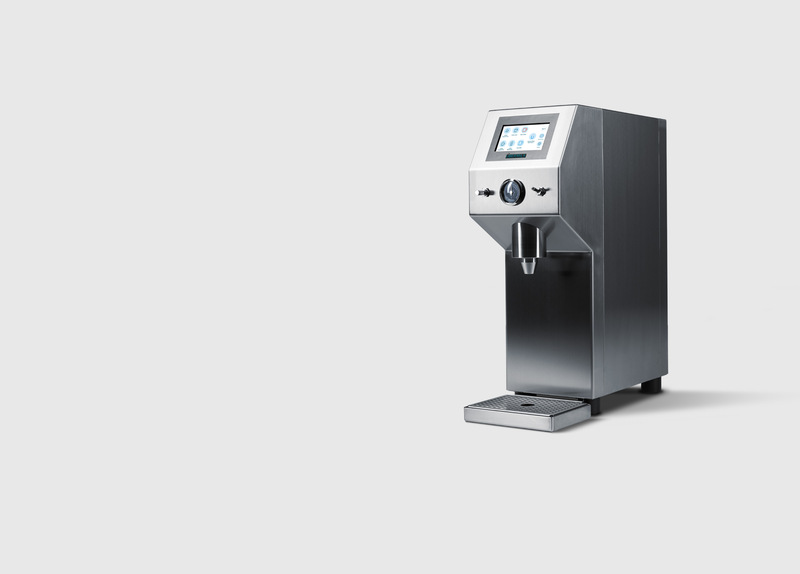 Create first class latte art milk foam for up to 250 drinks per hour – by simply pressing one button. 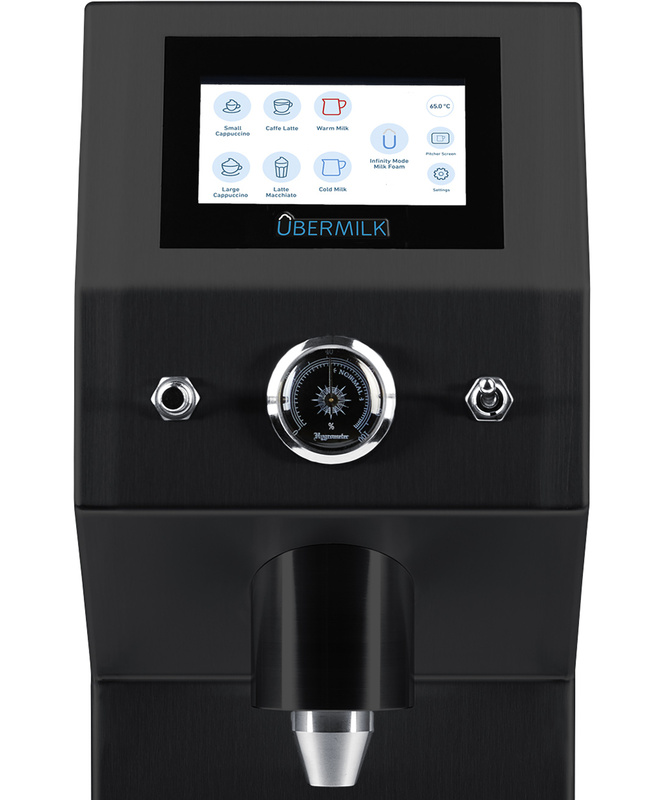 The Übermilk improves the workflow of both baristas and restaurateurs by providing them with high quality milk froth and 100% reliability. 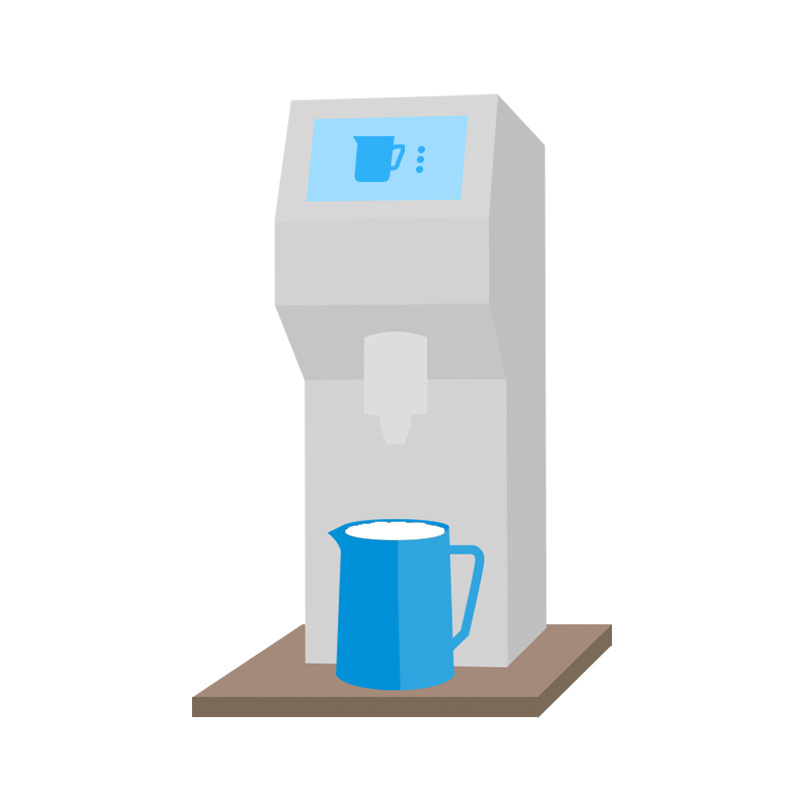 Milk frothing becomes a piece of cake: Place a pitcher, glass or mug under the spout, select a pre-defined quantity and out comes perfect milk foam. Increase your output by taking the load off of your baristas. Perfect milk foam from the first to the last cup, no matter what drink you are serving. It doesn’t matter if you are working under high pressure and the line keeps getting longer and longer. 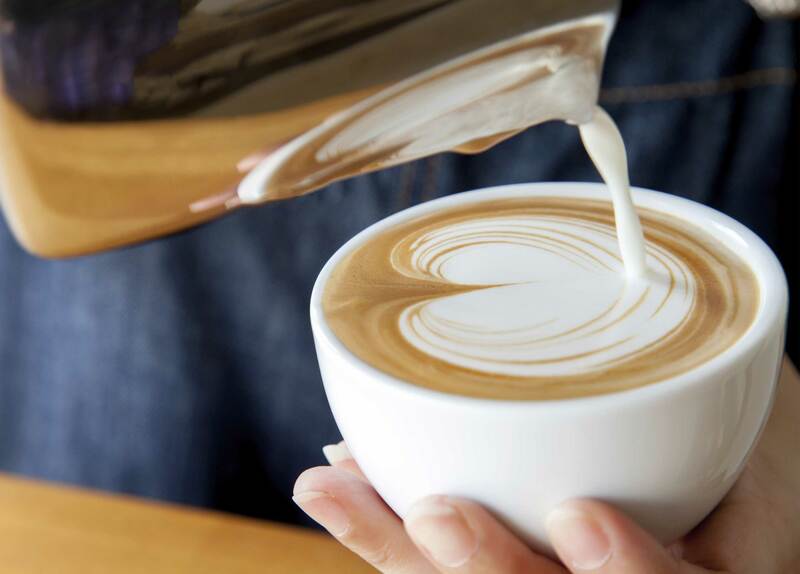 With our Übermilk your baristas can focus on customer interaction and latte art. The hygienic and slow heating cycle always brings the milk to its “sweet spot” – the point where milk reveals its full sweetness and turns into a perfect cream. Not too hot nor cold, not too fluid nor foamy – our milk foam impresses from the first to the last cup. Developed and manufactured in Germany to achieve the best results and the perfect reliability. Most of our elements are specifically designed for the Übermilk. Our suppliers are subject to our high quality standards. The timeless design blends in at any counter. Both casing and milk heating elements are 100% stainless steel. All parts are food-safe and FDA approved. Your three color choices are Black, White and Silver (stainless-steel). All materials are put in place by hand. High precision welding gives the Übermilk its final touch and stability. The Übermilk works on any common 208-250V outlet and simply connects with its 12,7/40,64 cm | 5/16 inch flexible tube to a fridge or milk cooler. 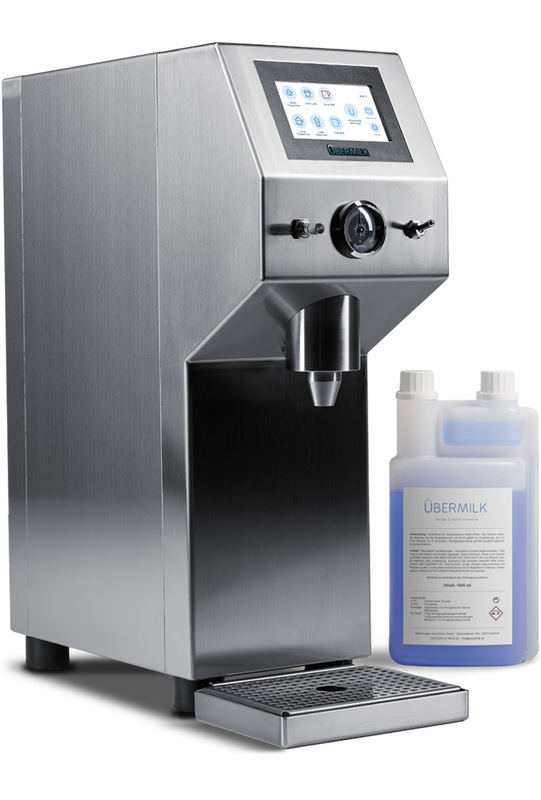 Our individual controlling system “Übermilk Analytics” allows tracking of quantities and cleaning cycles. Our intuitive one touch display keeps the handling very easy and is available in multiple languages. Our integrated Fischer hygrometer allows tracking of humidity in order to adjust the coffee grinding process. Our service doesn’t begin when you receive your Übermilk, but instead starts immediately at our manufacturing site. Every Übermilk goes through extensive test runs to ensure that your device works perfectly. Our promise: The smooth operation of your daily business is our priority. If we can’t solve any issues with your machine by phone, we will ship you a replacement device immediately. Our own production, sales and distribution allow us to serve our clients in a perfect way. Personal delivery by your Übermilk representative. 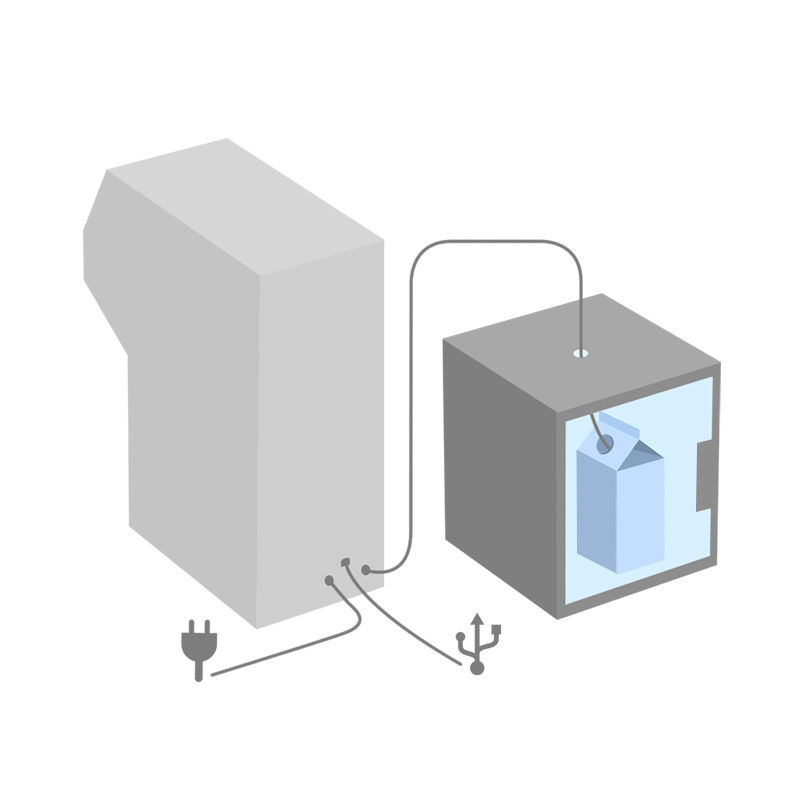 Connecting the Übermilk with the milk source (Übermilk supports bag-in-box systems) and electric outlet (230V | 3,1KW). USB connection available for service updates. Max. distance to milk source: 2 meters. 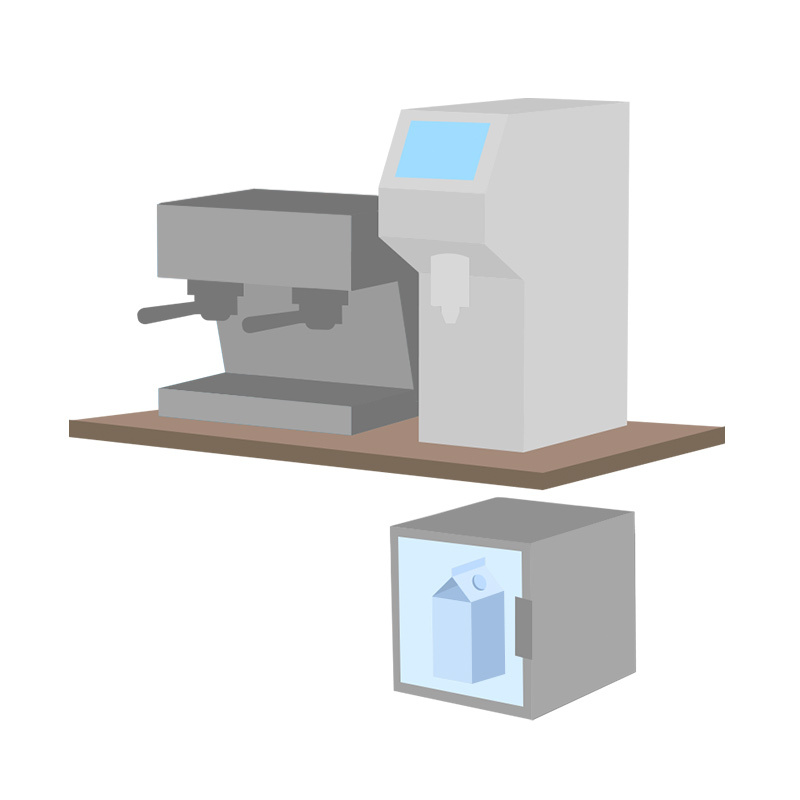 Adjusting milk foam consistency, temperature and milk quantity for individual products. With the Uberpackage you can benefit from the many advantages of an automatic milk frother in a matter of days. Intuitive operation, no waste and perfect milk foam from the first to the last cup. If you need help during your planning or expansion phases or if you need answers about topics like milk management or coffee bar, we all be more than happy to assist you. Contact us or visit us – our team will be happy to answer all remaining questions.